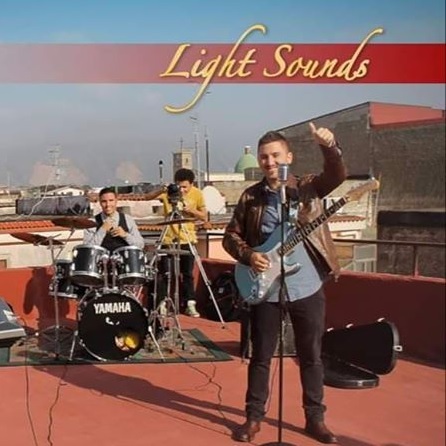 Light Sounds is an alternative rock band from Naples(Italy) born in 2007 by an idea of Giuseppe D'Angelo(Songwriter-Voice & Guitar) & Giovanni Pulente(Piano+Sinth). We began our first live gigs in the local province of Naples itself as cover band. In November of 2007 we began composing and arranging our own songs characterized by various influences and genres, starting from the classic Italian songwriting to international stuff. We thank to the artistic collaboration of the sound engineer Luca Coppola (bassist of AnnihilationMancer, already 'in the studio with Eugenio Bennato, Marco Zurzolo and Daniele Sepe and live sound engineer for 24Grana among others, and Almamegretta, 99 Posse) recorded at Big Stone Studio and Musa Muta Lab of Naples with Eddy Salzano and Tommaso Allocca. Mastering by M° Franco Cleopatra. Other components:Vito Capolongo (Bass)Nando Bonfiglio(Guitar) Roberto Sorrentino (Drums). In 2011 the band recorded the first E.P. "Asha" and will published in 2012. Asha is a Persian term, related to Zoroastrianism,the term means the Truth. 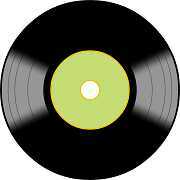 We are looking for a record label. We used to perform in festivals, events, live shows, contests educational-cultural initiatives and many gigs in the area of Naples. For our debut EP - "Asha" we have created loveable songs that have instilled strong connections with our growing fan base. We thank social network and web radio which give us a chance to promote ourselves! Enjoy with us! - All Rights reserved ©.